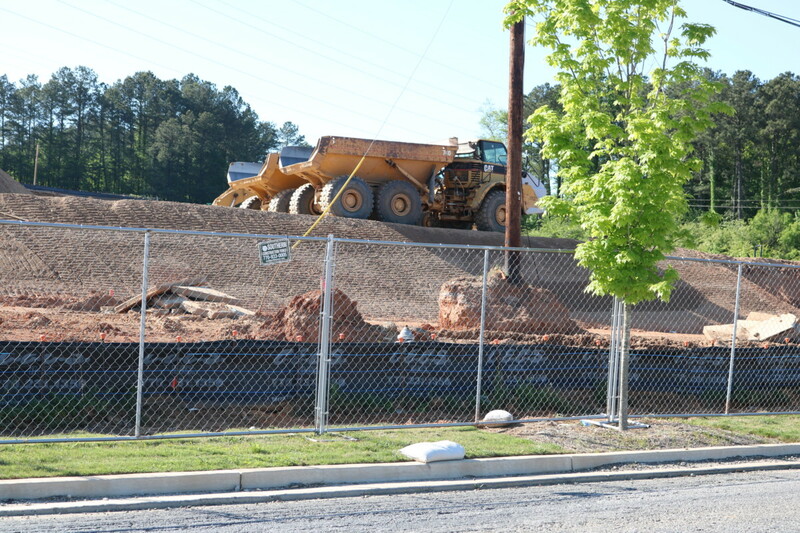 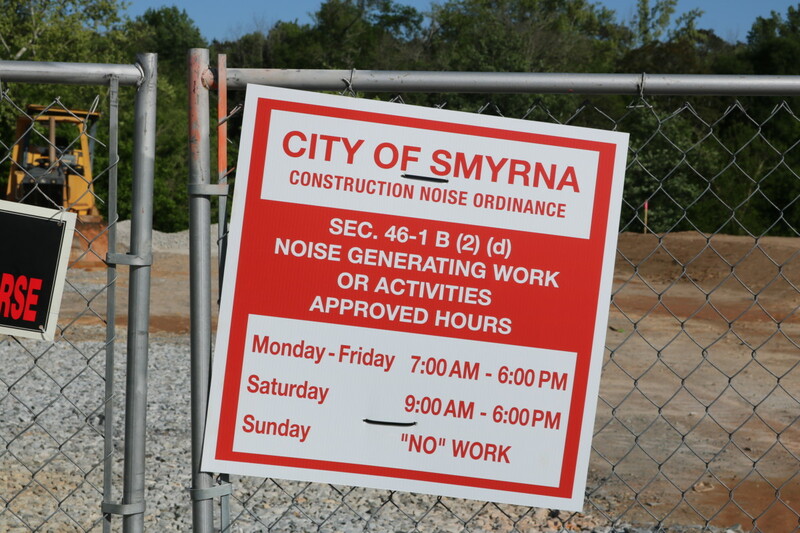 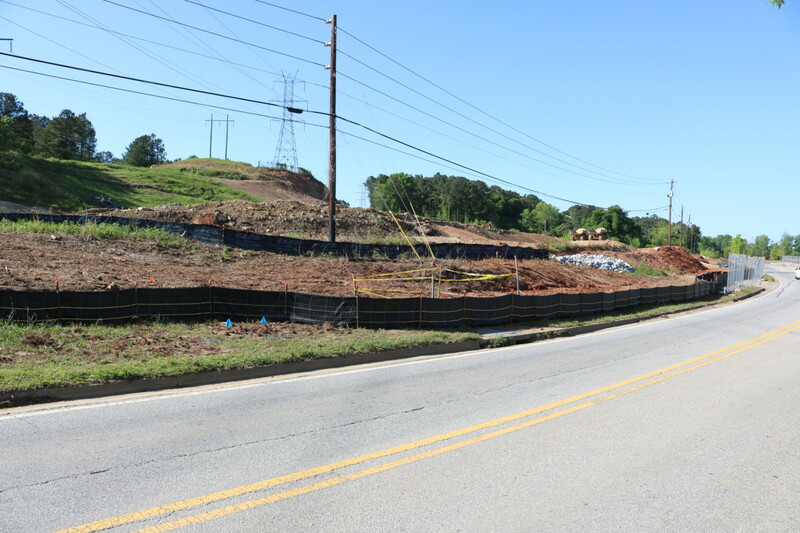 We’ll be doing a series of slideshows of the construction progress of Riverview Landing, a major mixed-use development on the Chattahoochee River on the southeastern corner of Smyrna. 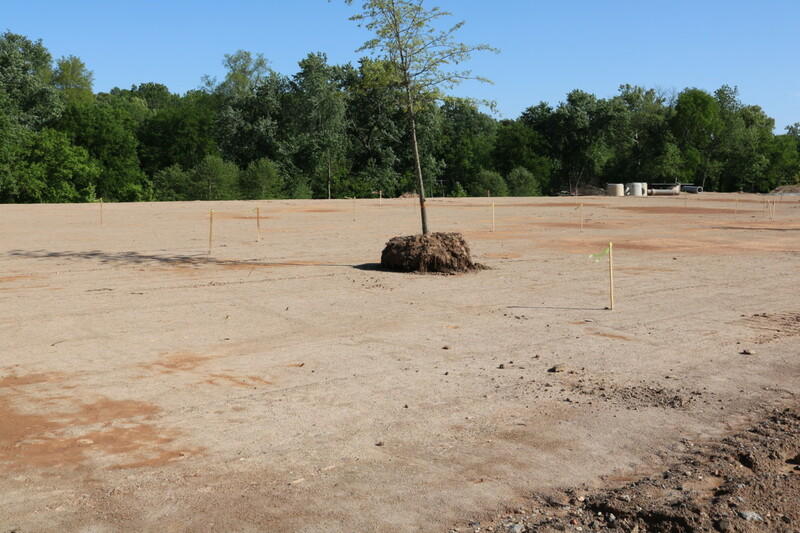 This first slideshow was taken during the grading and site preparation phase. 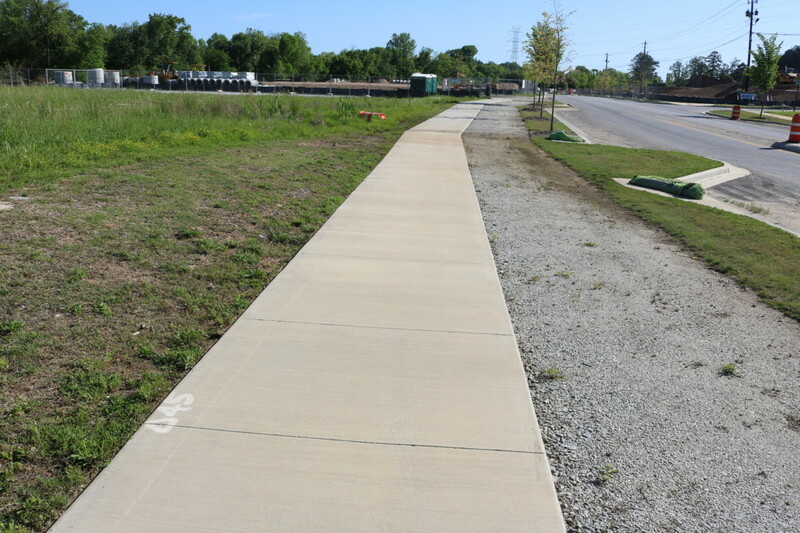 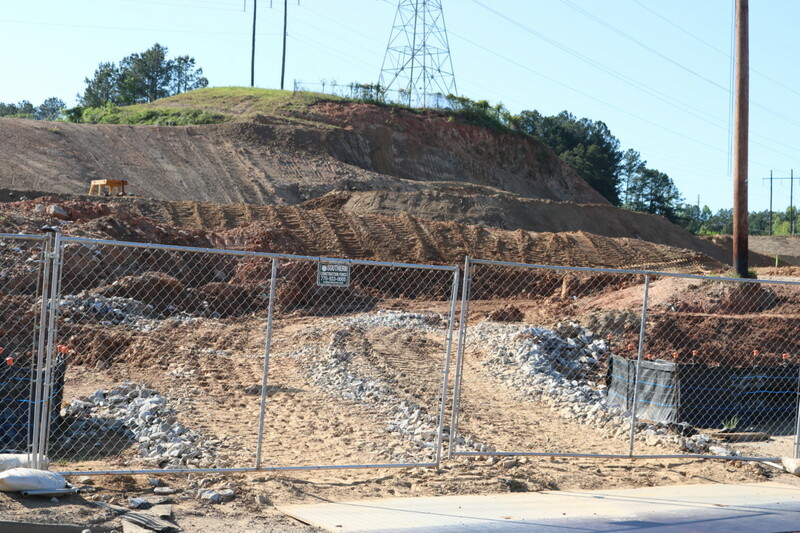 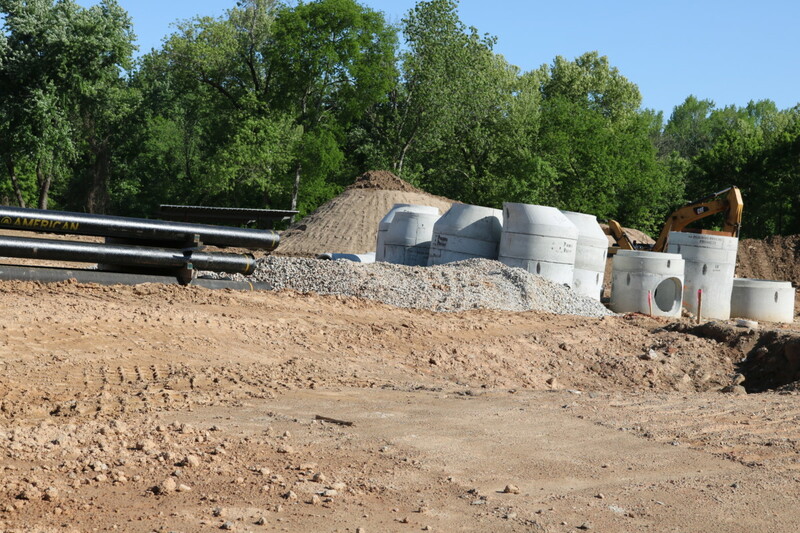 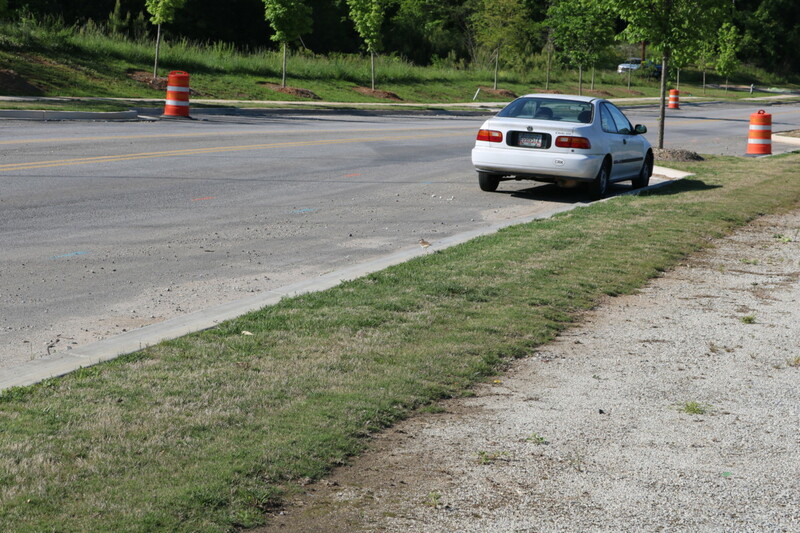 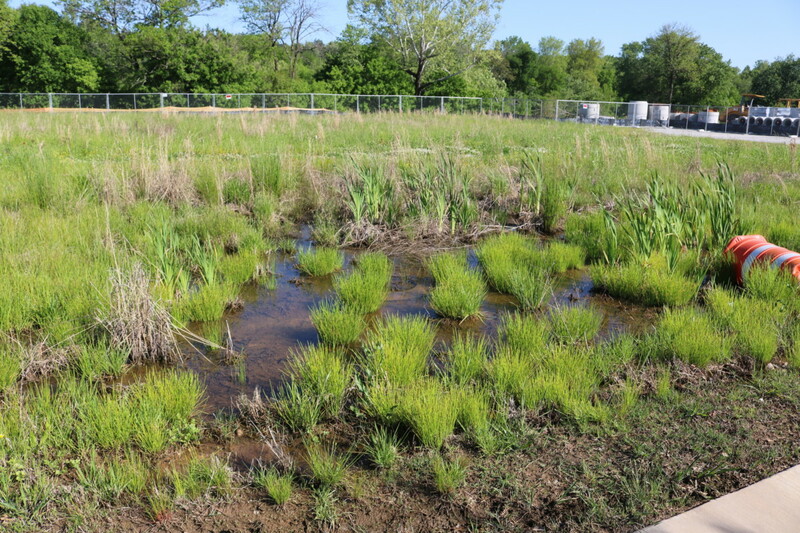 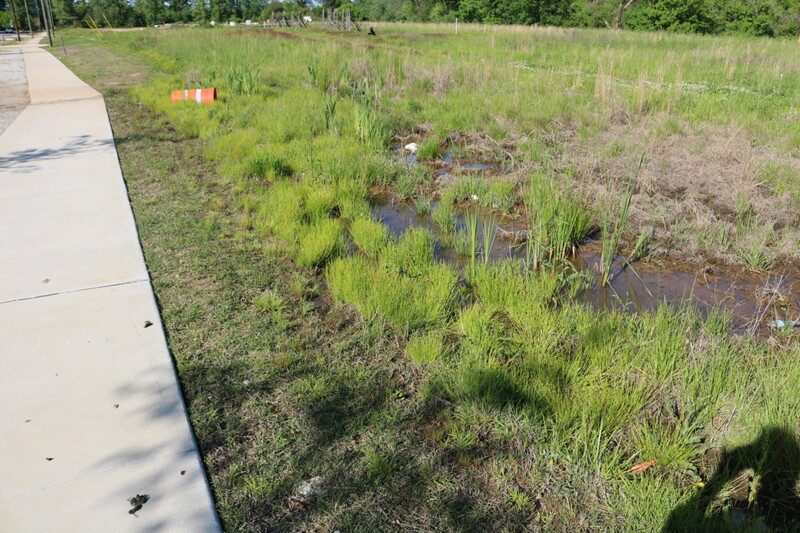 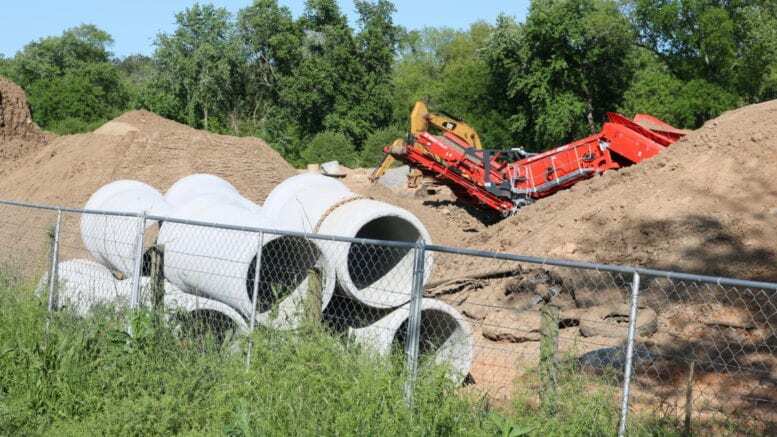 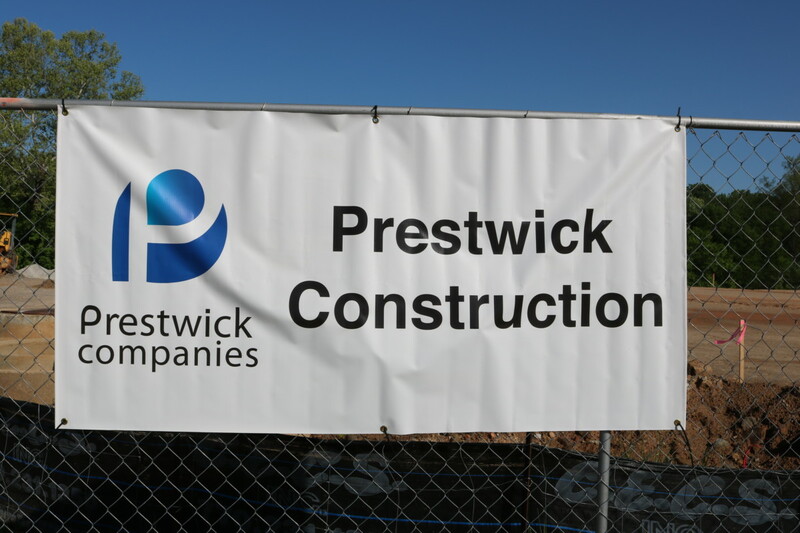 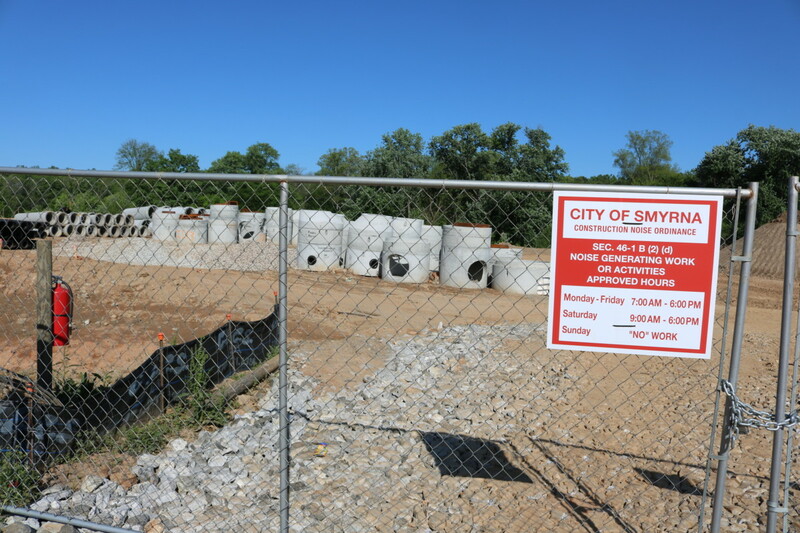 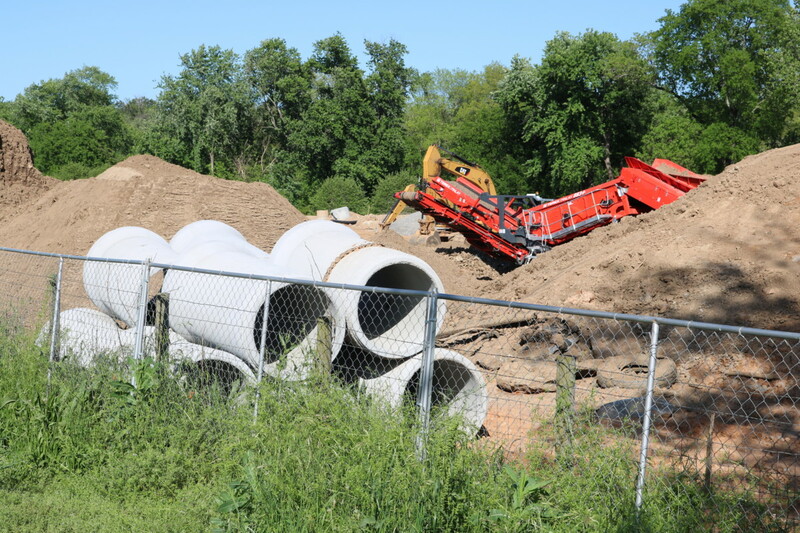 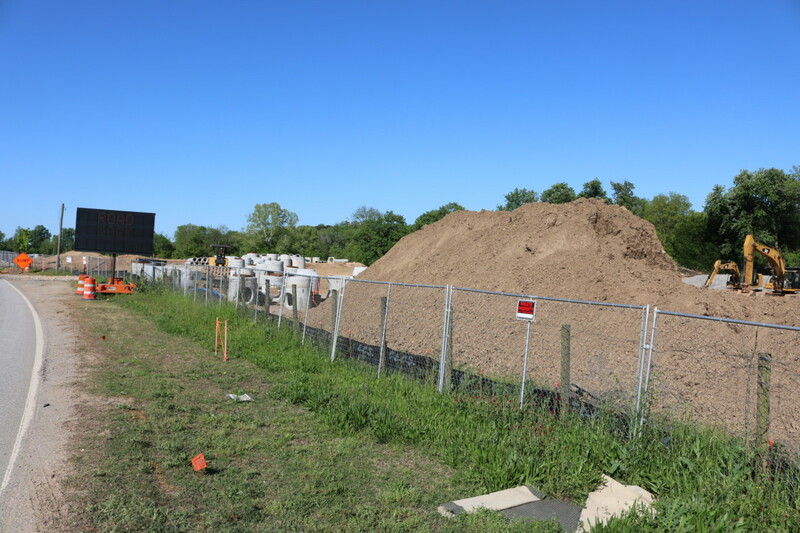 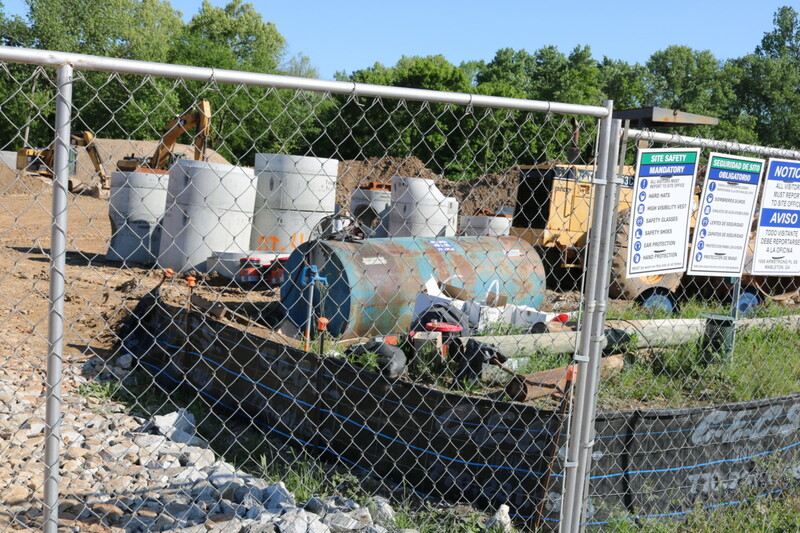 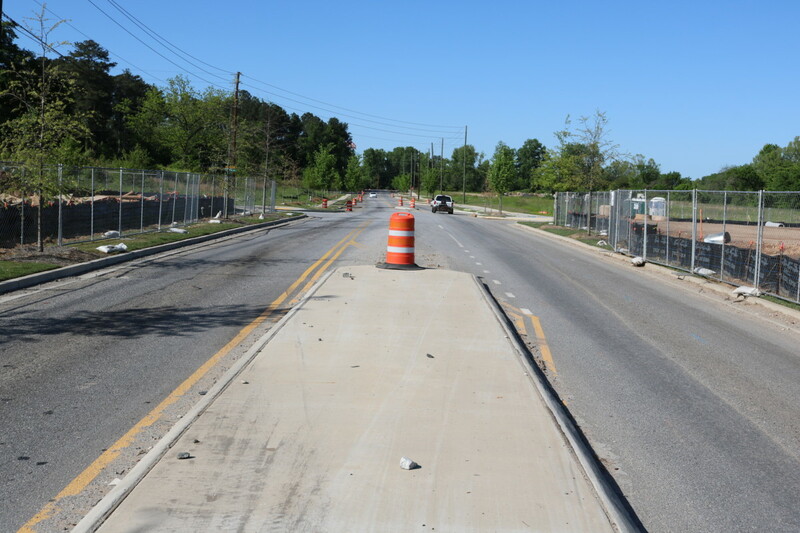 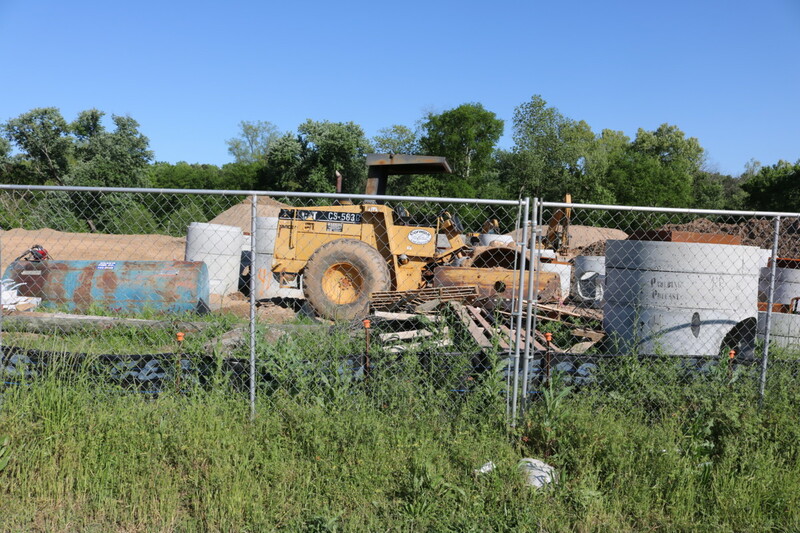 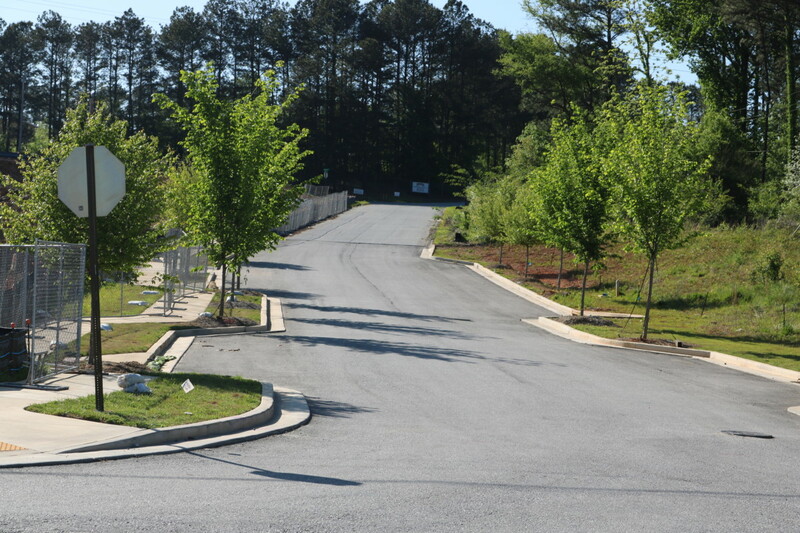 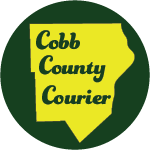 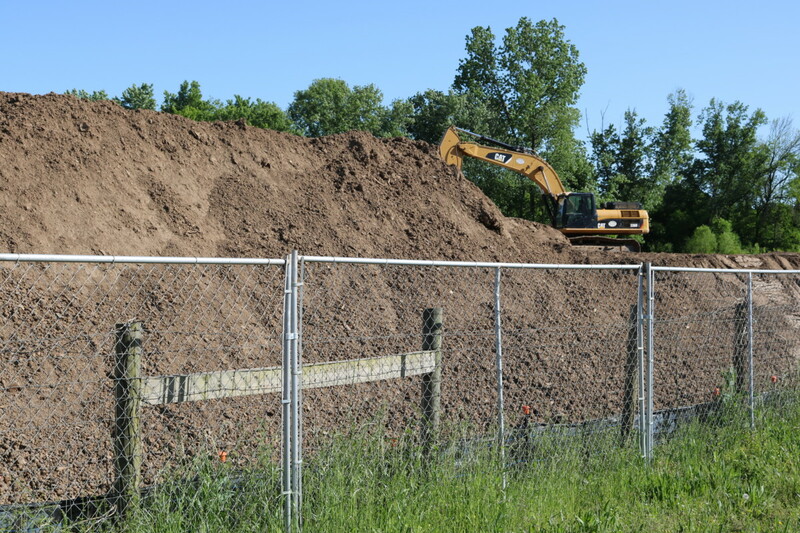 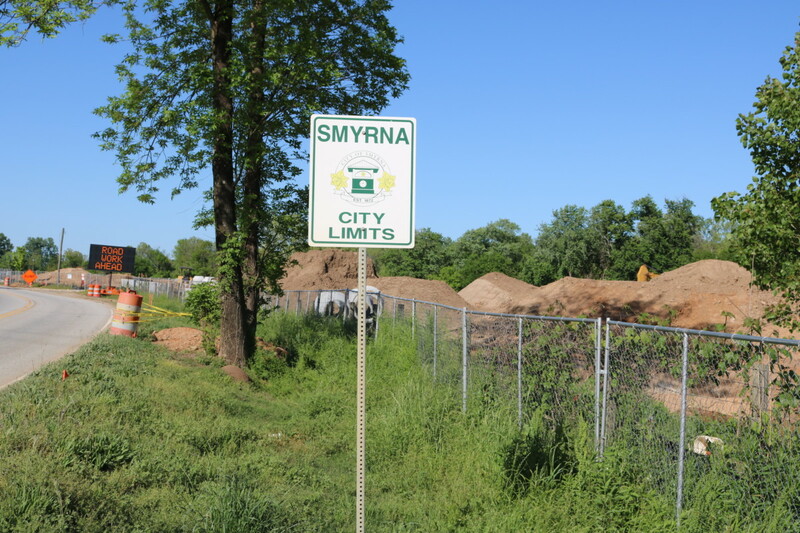 Be the first to comment on "Riverview Landing construction — Part One (slideshow)"